Antigen: Synthetic peptide corresponding to aa 746-761 (RKRRRWSAPETRKLEK) of mouse ataxin-1. This sequence is 93% identical to rat and 87% identical to human Ataxin-1. 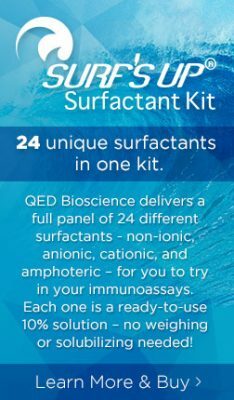 Immunoblotting: use at 1-5ug/ml. A band of ~95kDa is detected; predicted mw ~85kDa.